We added the patented Stabilicer traction sole to this popular insulated style for those who require added warmth when headed out onto the ice or other difficult conditions. Great for delivery workers and ice fisherman. 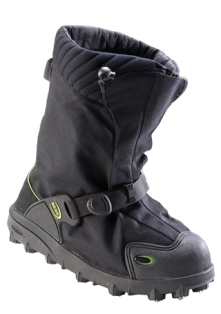 The ONLY insulated ice traction device on the market!